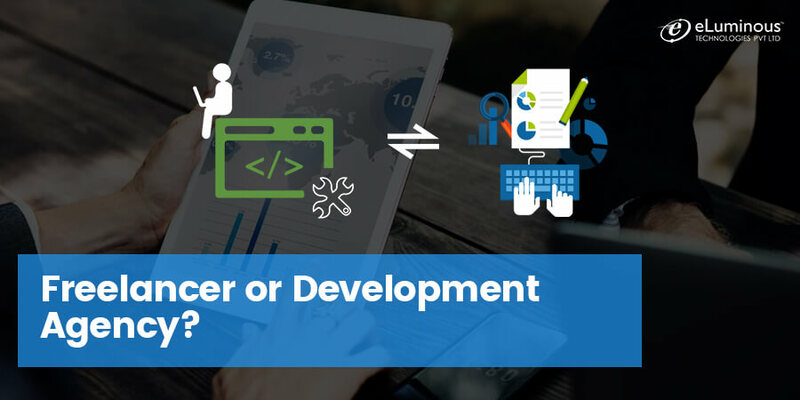 Who should build your mobile app: Freelancer or a Development Agency? 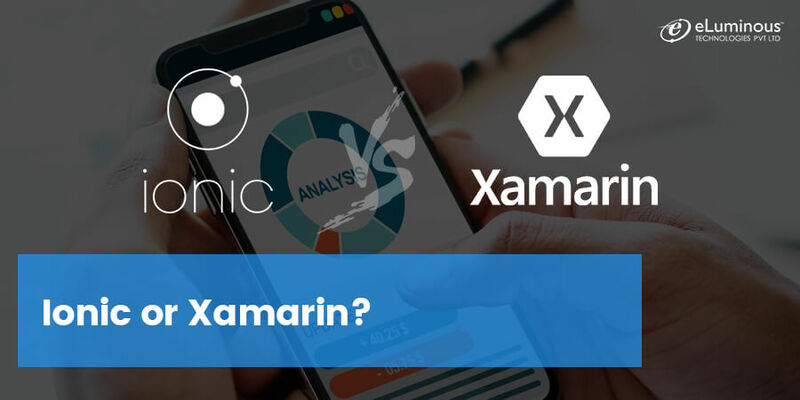 Ionic or Xamarin? Which one should you choose? 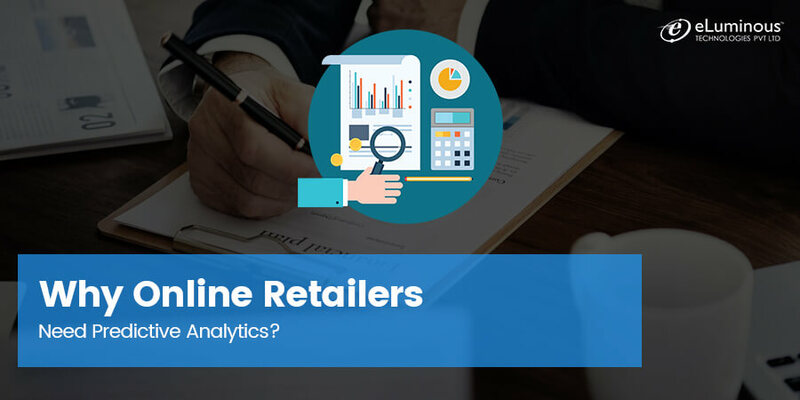 Why Online Retailers need Predictive Analytics? 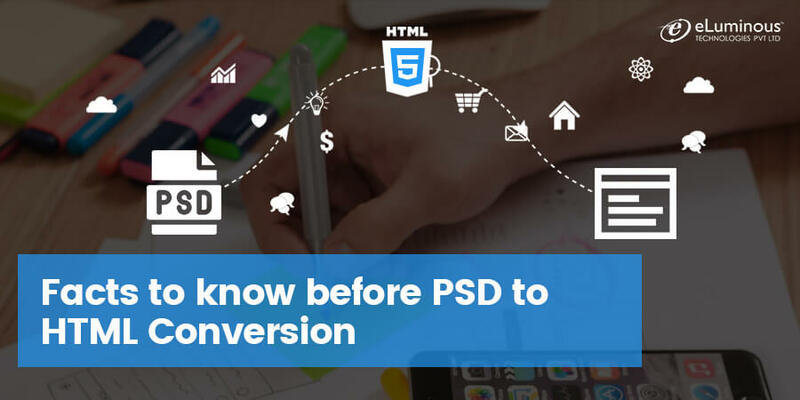 Important facts you should know before converting a PSD file to HTML! 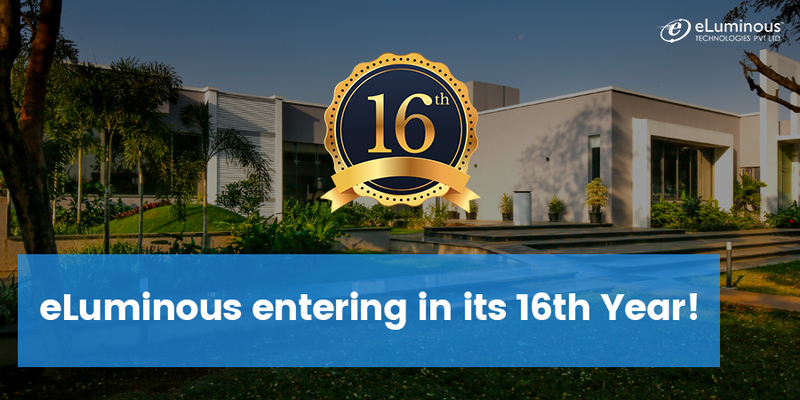 It’s overwhelming to see eLuminous entering in its 16th Year! 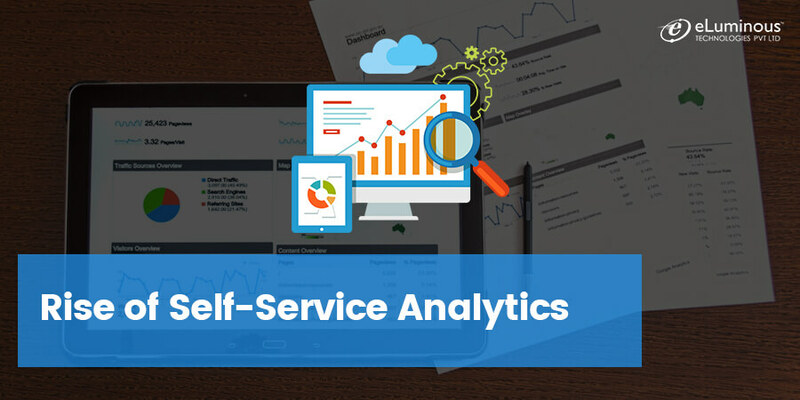 Rise of Self-Service Analytics-What’s Your Call? 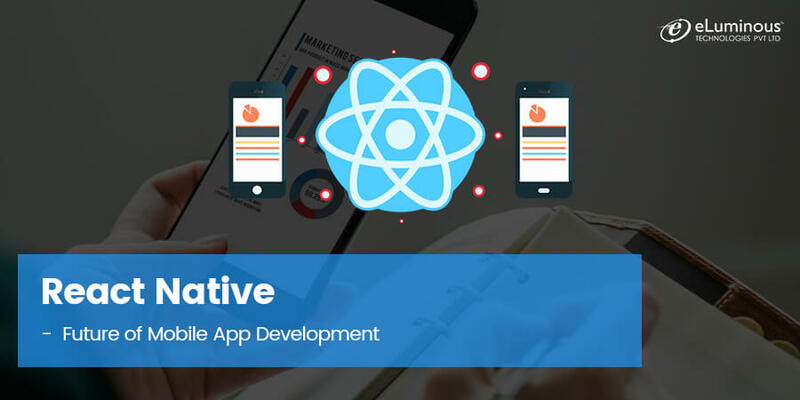 Selecting the robust technology and development team is a big issue in the arena of the web designing & development. 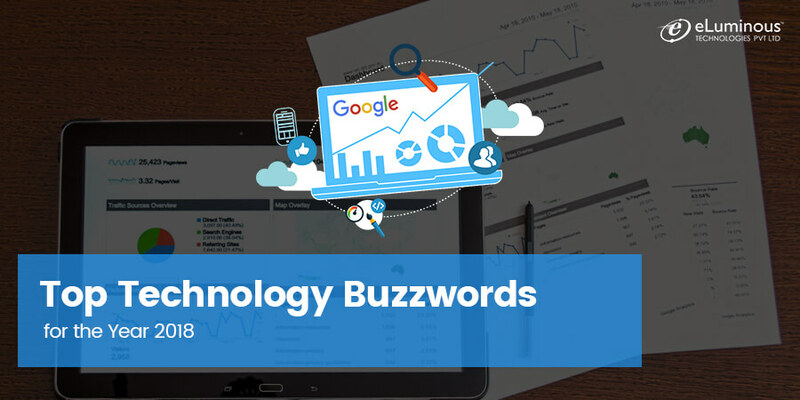 It is very typical for the business owners to make their business popular in the global market. 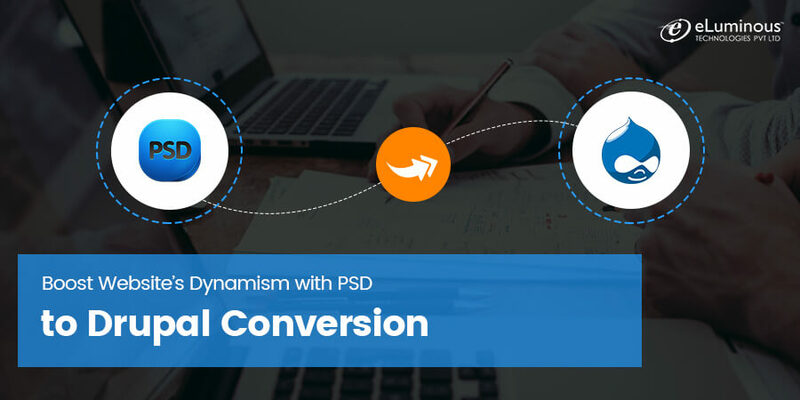 Drupal CMS is capable of providing very dynamic, scalable. 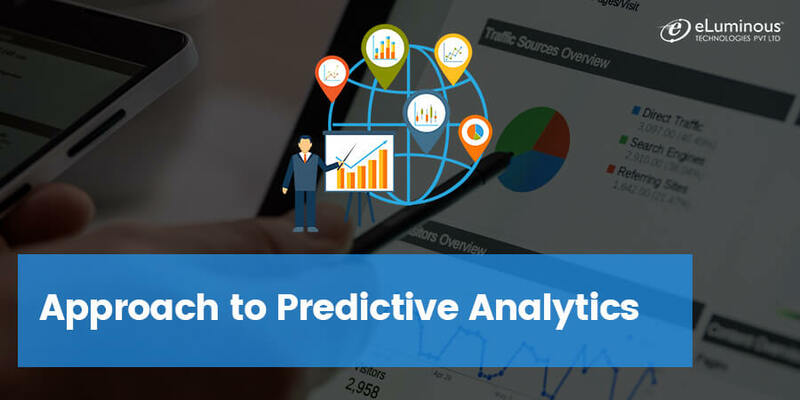 User-friendly and professional site….